Is Your Liability Completely Limited When You Form a Limited Liability Company? Limited liability companies, or LLCs, are one of the various types of business entities from which you can choose when forming a company. Generally speaking, limited liability companies combine the tax advantages and flexibility of a partnership with the liability protections of a corporation, without subjecting small business owners to the onerous reporting requirements and governance rules associated with corporations. When forming a limited liability company there are many factors to consider and questions to ask. The Silicon Valley business attorneys at Structure Law Group, LLP have the knowledge and experience to advise entrepreneurs to weigh all options and make the best decisions for the limited liability company now and in the future. 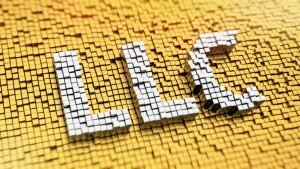 How Does an LLC Limit Liability? Like a corporation, a limited liability company is a separate legal and tax entity, meaning that the LLC is separate from the members who manage and operate the business. And also like a corporation, the LLC, and not the LLC’s owners, will be liable for the LLC’s debts. For example, if one sues the LLC to recover on an outstanding debt, only the LLC’s assets can be reached. 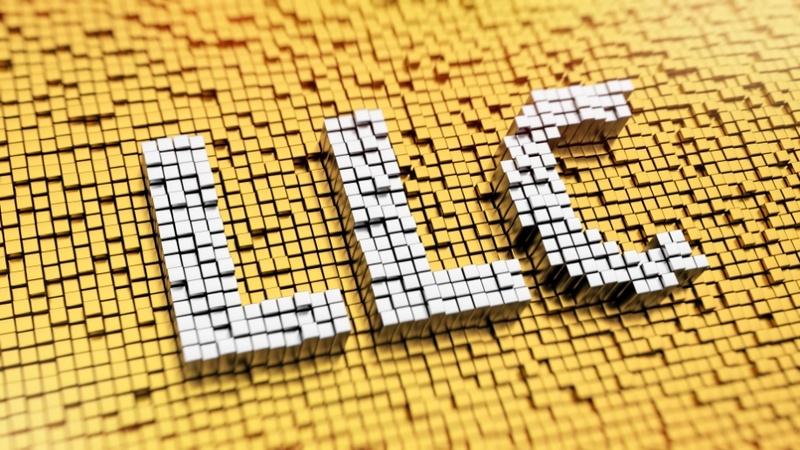 In other words, an LLC’s members are not personally liable for the LLC’s debts (just like how a corporation’s shareholders are not personally liable for the corporation’s debts). This is significantly different than a general partnership or sole proprietorship, where the partners or the individual owner, respectively, are personally liable for the debts and obligations of the business. When a company’s owner engages in fraud or acted recklessly when making business decisions. One common example of such conduct is when an owner borrows money for the business knowing full well that the business will not be able to pay it back. As a punishment, a court may go after the owner’s assets to recover on that debt. While piercing the corporate or LLC veil is relatively rare, it can result in significant liabilities for business owners. Consequently, it is important for LLC owners to consult with an experienced business attorney to ensure that their business has been properly formed and that they are conducting their affairs in such a way that will maintain the liability protections afforded by their LLC. With state laws and regulations constantly changing, the seasoned business attorneys at Structure Law Group, LLP can assist your LLC in staying up-to-date. A limited liability company is an excellent way to limit your personal liability, provided that it is properly formed, maintained, and you manage the company’s finances properly. The assistance of a Silicon Valley business attorney can help to ensure that your LLC is set up and managed in a way that your personal assets will be protected. To schedule a consultation with one of our business attorneys, call Structure Law Group, LLP today at 408-441-7500, or send us an email through our online contact form.